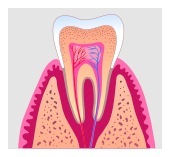 There are several ways in which Endodontists save teeth that have infections or necrosis, but the most common procedure is called a root canal treatment. 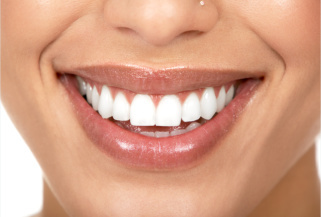 More than 14 million teeth receive some form of root canal treatment each year—you’re not alone. Moreover, you’re in good hands. All Endodontists complete two years of post doctorate education to become a specialist. That’s approximately 10 years of college.